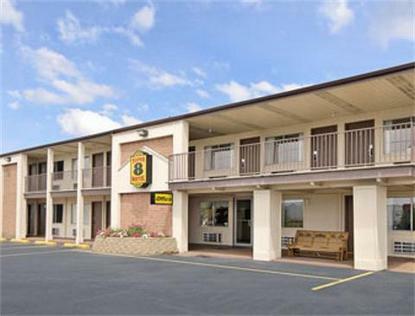 The Super 8 Buckeye Lake is conveniently located off of I70 &amp SR 79 at exit 129A. Our Front Desk is open 24 hours a day. We are only 5 miles from the NHRA Racetrack, and have 2 restaurants on site. We offer Free High Speed Internet Access, Free Continental Super Start Breakfast, Free Parking, and Free Local Calls. We have CableTV with HBO, CNN, ESPN, Nickelodeon, and more. We have a guest laundry on site. All rooms have hairdryers. Additionally we have 2 large suites with jacuzzis and refrigerators.